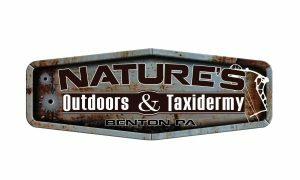 The Pennsylvania Bowhunters Festival has an elite group of vendors available to assist you during the festival and all year long. Custom strings and cables; Full repair and custom tuning. Bow slings for carrying your compound bows hands-free. Land site leasing; Leather goods. We are a small production team that specialize in outdoor videography. The Smoke Tube and Scent Sticks. Hand crafted unique hunting products. The Draw-Loc is a device that is attached to a bow’s riser to allow the string to be held back at full draw, eliminating the need to purchase a crossbow when a person already has a bow they cannot draw and shoot. It has a safety, anti-dryfire lever, it’s adjustable for draw length and breaks down for easy transport. Please check out the Mini In-Line Vertical Crossbow, the world’s lightest and smallest Big Game Hunting Crossbow. 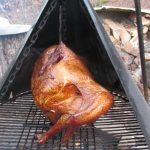 Camp Chef distributor of outdoor cooking equipment with an emphasis on dutch ovens and accessories. Leading Archery Innovator Producing Quality Arrows. Youth and Adult Traditional Bows and a Full Line of Archery Accessories. Quality Service and Repairs. High quality camouflage attire and accessories for men and women. Product Description: Heated Scent Dispenser; Premium Scents, Wicks and Accessories. Product Description: Quality Archery and Tree Stand Accessories. Proudly Made in the USA. Product Description: Quality Bows Since 1931. 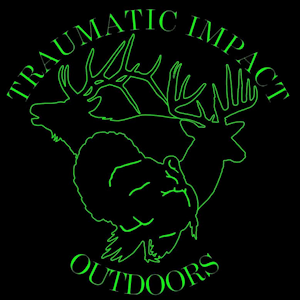 Product Description: Non-Profit Venison donation program sharing with authorized food distribution centers who feed the hungry in Pennsylvania. Full line of traditional archery supplies. Jim makes the wooden and metal arrows personally. “Life is too short to use ugly arrows.” Custom wrapped and hand fletched arrows at a reasonable price. 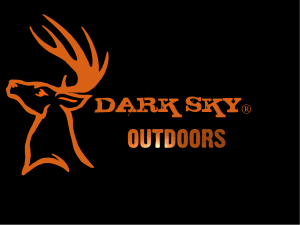 We manufacture archery products in PA. We manufacture and sell The Stan Blind, The Stan Ladder Stand Blind, and the Stan Strap, as well as other archery products for your archery needs. Pearson archery dealer. Custom arrows and strings. Full bow setup. New and used bows and traditional gear. Rustic lodge furniture and long bows of various stages of being ready to use. A product designed to trap any desired scent of the trophy buck that haunts every hunter’s dreams, having CAGED the power of Super-Absorbent Polymer (SAP) technology. BuckCage™ SUCCEEDS where lesser products have failed, via complex science, in being able to lure your next buck, literally, by his nose. Eyesight Services; Our Focus is Your Vision. Product Description: The OGIE Mask is the next generation in facemask technology, providing hunters with unobstructed hearing yet providing scent control, concealment and comfort. 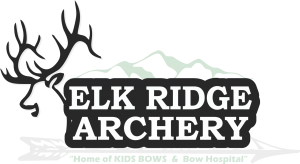 Largest manufacturer of compound bows, target bows, crossbows, and traditional recurve bows in the world. All of PSE’s compound bows are proudly made in America. Hand-made, uncut deer lures of the highest quality. Available in 4 varieties (Doe in Heat, Radical Rutt Musk, Outset, and Back Track). Proud member of the Procain family. Product Description: Full service real estate broker offering homes, cabins and land for sale, as well as vacation rentals. Archery jewels of all kinds. We sell other sports jewelry as well. We also sell the RBjewelry line. Product Description: Quality Fur Accessories; Soaps; Candles. Southwestern products, snake products, furs, jewelry, miscellaneous general merchandise. Hand rolled Dominican Republic cigars. Custom art and laser work applied to leather, wood, stone, glass and more.